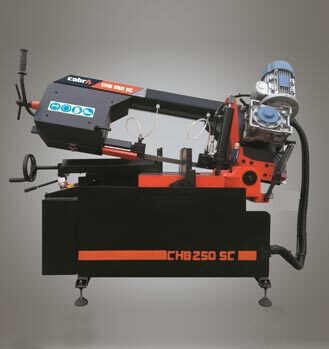 Horizontal metal cutting bandsaw machines Cobra made for metal industry professionals. These are solid, robust, stable and highly accurate metal cutting bandsaw machine mainly used where material to be cut only in various angles. Tubes, rods, shafts; round, rectangle, square materials. * IMPORTANT NOTE * : You need to select the adequate blade for every material. Any blade can be used at our bandsaw machines, although we suggest you to use Motherson Nachi blades.